Amaze everyone with these fun to learn magic effects. Magically find four Aces from a shuffled deck, or locate someones chosen card. Included with this specially-tapered magic deck are easy-to-follow instructions for five astonishing magic effects. 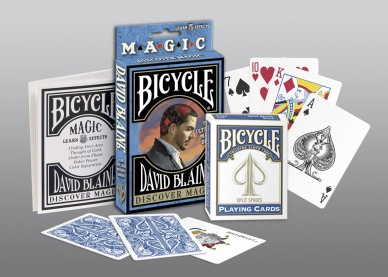 The Discover Deck can also be used as a traditional pack of playing cards.